I love flowers. Which is good, since we are a garden! Today I wanted to showcase some flowers and bouquets. Although, the tradition of carrying bouquets may have originated with carrying garlic and other herbs, that is not quite so common today. 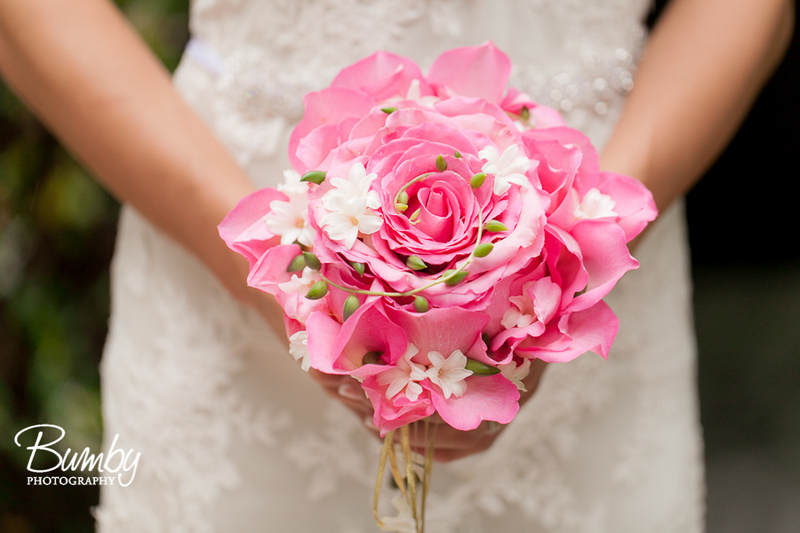 There is still plenty of tradition, however, when it comes to deciding which flower or item to carry. 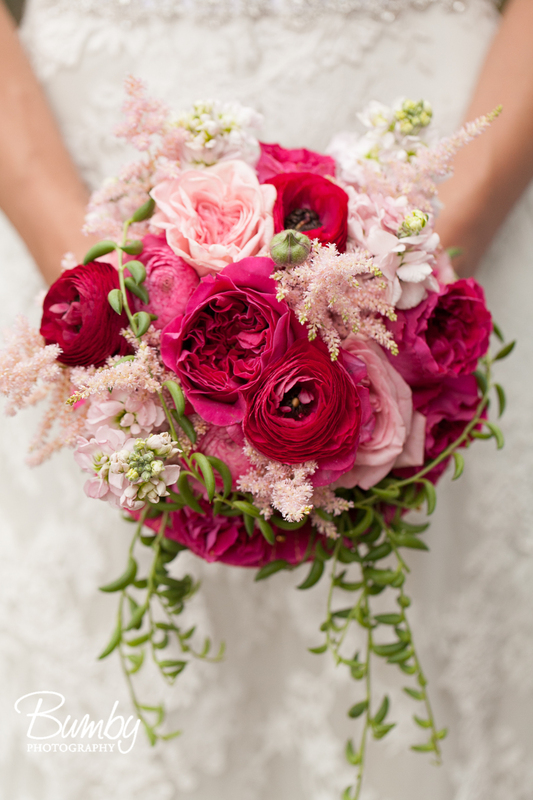 Some choose flowers based on color, some the time of year, location can be a factor if you are looking for a locally grown bloom, and some brides create bouquets of meaningful items. 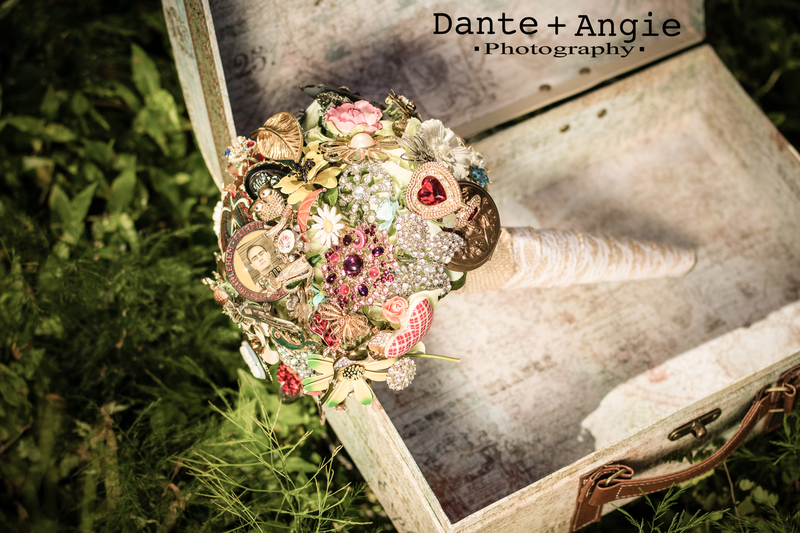 What is your bouquet style? What does that say about your personality?